On your wedding day, getting rewr photos help tell the complete story of your wedding day. 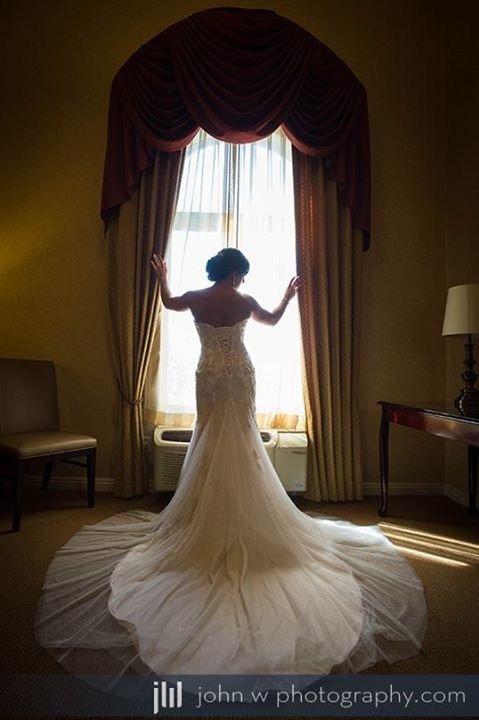 When you are planning to get ready with your wedding party at a nearby hotel, consider having your photographer come to tell the story from the morning of your wedding day. Ayres hotel, Corona, CA wedding at Wedgewood Weddings Trilogy Golf Course at Glen Ivy.